With the beautiful and innovative new build homes being designed and built in Cornwall today, there seems to be little space in this new eco-friendly home for the well-loved wood burner, or so you would think. Most architects and new builders are unable to discount the appeal of a wood burner in designs for their new homes, for their lifestyle and resale value. Kernow Fires explains the key to including a wood burner in your design from the planning stage. When thinking about your new home be sure to show your designs to a fire professional early on, this WILL save you money. Discussing your plans with a professional will create ideas you may not have thought about, point out any issues that may occur and guidance can be given to the most economical way of producing the fireplace you desire. There is nothing worse than not being able to create the focal point you wanted, right at the end of a build. At Kernow Fires we have years of experience at recognising how best to approach both the design and practical elements of fireplace and chimney design. We are often contacted by architects during the design process to ensure that the designs conform to the current regulations. You will also need to bear in mind the output of the fire. The room may be large but with modern houses (often with excellent insulation), under floor heating or the use of heat pumps may mean you do not require a huge output. 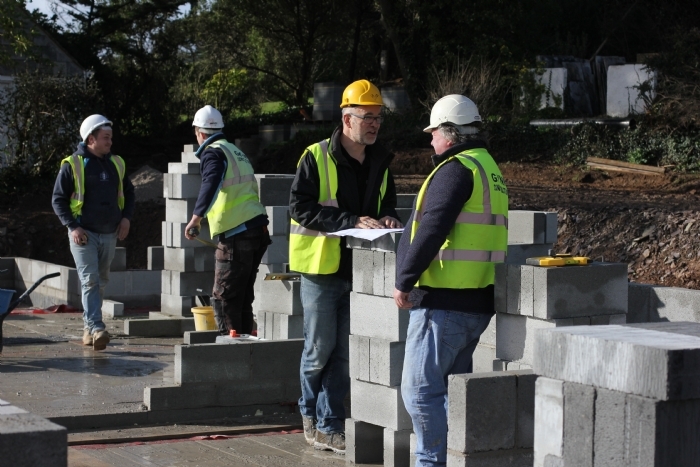 Our professional surveyors will be able to advise and guide you in making your choice. 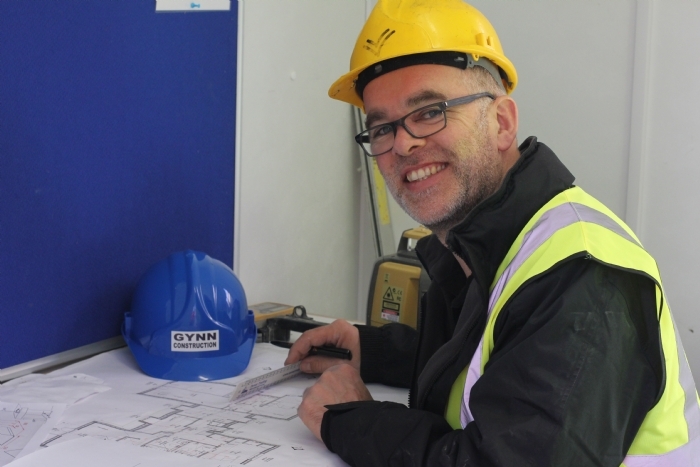 Simon or Ross from Kernow Fires will make site visits to advise builders and contractors on chimney systems ensuring a smooth running of your project. If your planning your new home and would like to talk to us about your fireplace please send your plans to info@kernowfires.co.uk and give as much details as possible about the type of fireplace you want to create. Please bear in mind that this service is only available in Cornwall. For inspiration for your project check out our installation pages.